Polystyrene is made up of 98% air and no harmful CFC gases which makes it an ideal material for recycling. 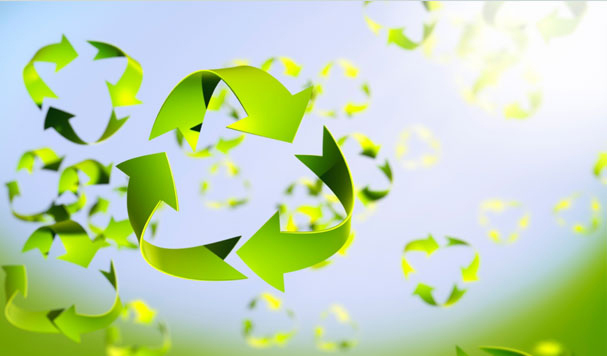 As it is easy to recycle, EPS is a very durable and flexible material which can be used efficiently by the consumer and still remain environmentally friendly. To find out more information about our products or to request a free no obligation quotation please contact us today on 01384 457730 and speak to a member of our friendly sales team.